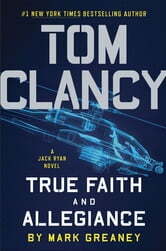 Another excellent book by Tom Clancy and Mark Greany. It never fails to surprise that the numerous details on the various locations need huge amount of research, which this and other d their books have mastered. Priceless! Great story line with the Campus leading the fight that takes you from Europe to the Middle East and the USA. 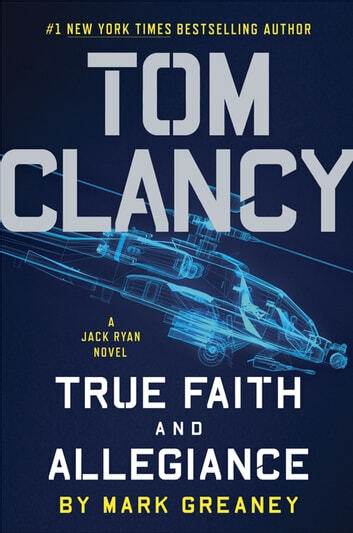 Loved the action and the story. Two of my favorite writers. RIP Tom Keep it up Mark another Grayman soon?